Missoula boasts 3 farmer’s markets during the growing season from May to October. All located within a few blocks of each other, you are sure to have fun browsing through locally produced food and hand crafted goods. The original Missoula Farmer’s Market is located at the northernmost end of Higgins Avenue, near the red XXXXs and has produce. 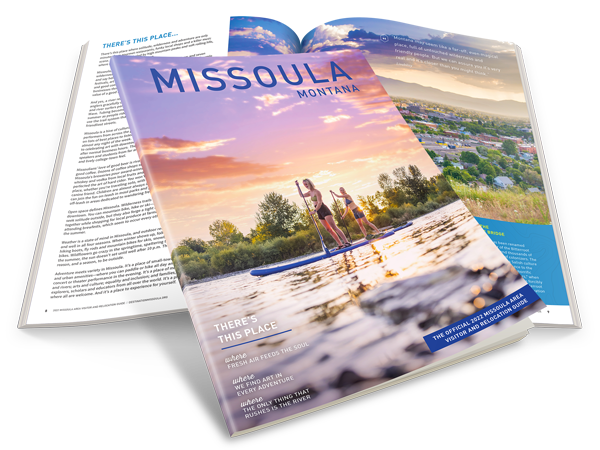 The Missoula Saturday Market, located two blocks south, offers local crafts, gifts, trinkets and various food items. The newest addition, the Clark Fork River Market is four blocks further south, under the Higgins Avenue bridge, on the banks of the Clark Fork River. Stocked with meat, produce, dairy, crafts, and flowers all raised in Western Montana.